InaRock portable wireless Bluetooth speaker is a stylish and premium quality speaker that comes with 5 LED light visual display. 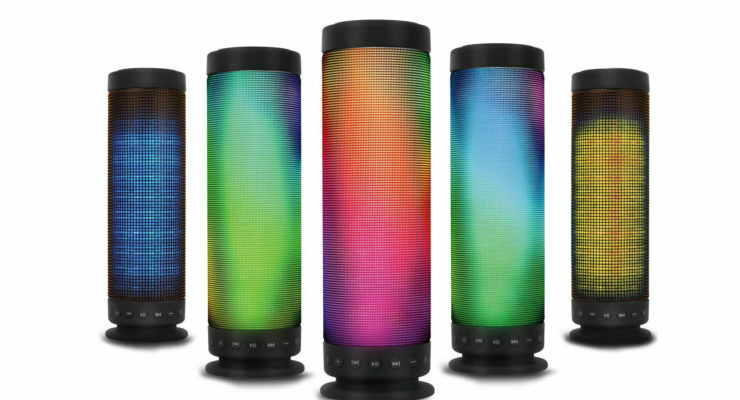 The device comes with a built-in 88 three colour RGB LED lights for 360 degrees LED pulsating music. The wireless speakers include high-quality dual voice coil speakers with bright treble, alto mellow, deep bass and thus offers a superb music experience. What is special about these Bluetooth 4.0 speakers is the fact that it is compatible with a wide number of devices including iPhone, iPad, HTC, Samsung devices and all devices that support Bluetooth functionality. InaRock portable wireless speakers also support TF card so that you can store music on the card and insert it in the device to enjoy music. There is a control panel given on the speaker which gives you access to volume, track skip, light effects and this makes it easy for you to navigate. Packed inside is a high power battery which you can charge through your computer’s USB for a playback of up to 8 hours. There is also a 3.5 mm out port through which you can connect AUX wires for a brilliant experience. At such a low price, these 10W speakers prove to be a good product. 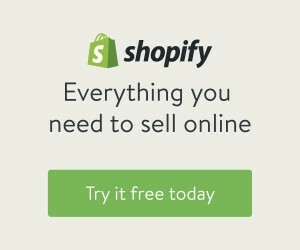 Ecommerce Report PDF, Yours FREE! 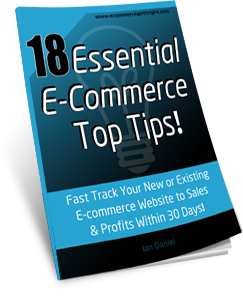 18 E-commerce Top Tips PDF Report - Direct to Your Inbox. Download it Now. 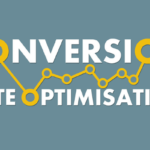 How to Make A Customer-Friendly Website In 2019?